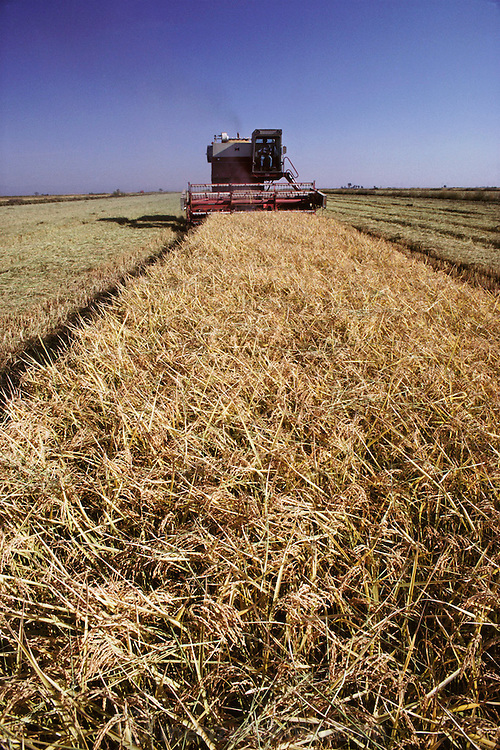 Rice: rice harvest. Richvale, California, USA. 1980.